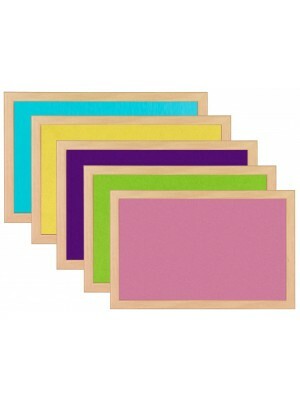 What a lovely name and these notice boards really do come In a rainbow of colours meaning you can literally brighten up your office and have somewhere to put all those important reminders or even use for photography backgrounds if you love a splash of colour. As these are used commercially in schools they are also fire certified so safety isn’t a worry. I love the pink with beech trim it just looks effortlessly cool and I would look forward to checking it every day for a to do list or mind map project. Office chairs can sometimes be so boring even if we still need them sometime soon it’s great to create a corner where you can go to just relax and take some t8me away from the screen. The most fun way to do this is to kick back on a bean bag. Sinking into this bright delight may just get those much needed creative juices flowing to keep you motivated and working productively. There are lots to choose from and if your a mommy blogger you can get these in mini too so maybe a great place to park the toddler with some colouring while you get working. Sometimes standing can really work well so this standing desk is a great way of working and standing at the same time. 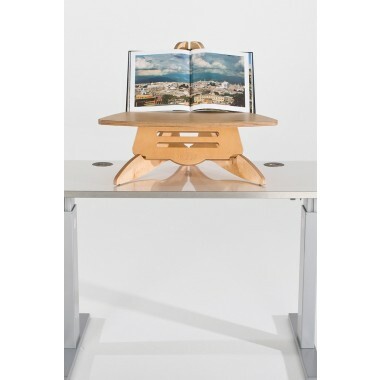 This helps keep you active and productive, however I also think it makes a great pop up desk that can be used on the go or to help create more room to read and write at the same time. I love the wooden finish and the fact it is easy to assemble and store. These are also excellent educational tools especially for home schooling like home tuition singapore. A pop up desk that will not take up a lot of space. What are your practical office must haves?